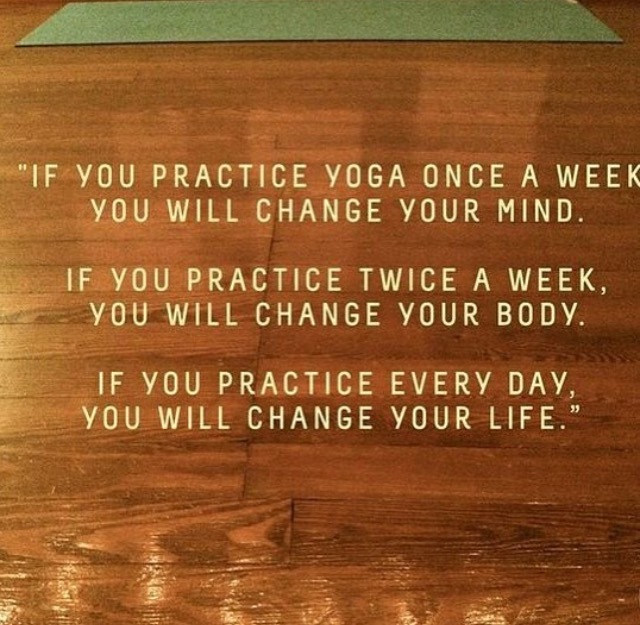 Some tips on how to do yoga at home and develop a self-practice that's right for you. Yoga for Mums and Mums-to-be, and hoping-to-be-mums-to-be! How yoga can be of benefit to mums, mums-to-be and hoping-to-be-mums-to-be in easing their journey.